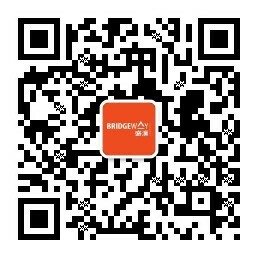 Bridgeway Prime Shop Fund Management Limited is the first SFC-licensed asset management company in Hong Kong that focuses on shop investments and development. To optimize the long-term value of our shop properties, we leverage our broad tenant network to find suitable tenants for our shops. Our innovative “Three PRO Guarantee” programme, the first of its kind being offered in Hong Kong, will enable our customers to buy and hold quality shop properties and enjoy rental return hassle free. With liquid net worth of HKD 8million, excluding property, or corporate/partnership/trust with portfolio of HKD 8million or total asset of HKD40million. Please CLICK HERE for further information on the definition of professional investor.